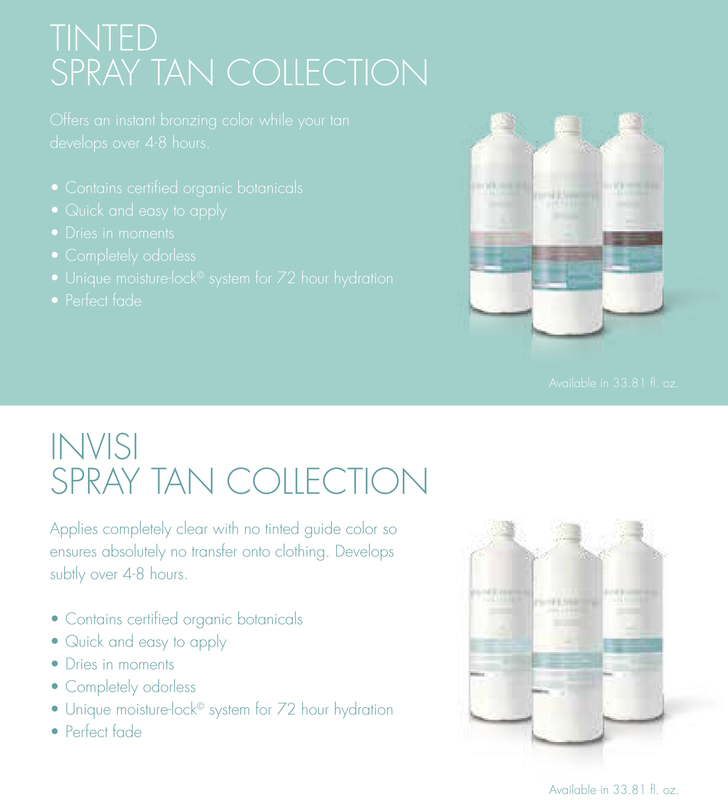 At Vita Liberata we are famous for making the world’s most sophisticated, luxurious tanning products. Now we bring you the most sophisticated anti age collection for both skincare and tanning. We are thrilled to be a part of the Carolina Salon and Spa Association and offering our products exclusively to directors and members. The perfect glow of any depth will always be enhanced by the best quality skin. Therefore it is in our interest to bring you the best quality skincare. So we have introduced a number of key products to ensure that you have the healthiest, softest, most hydrated, nourished and plumped skin possible. Skin Respect is a collection made for people who demand amazing results from products with superbly pure formulations. Skin Respect nourishes, energises, smoothes, softens and comforts the skin with apple pectin to revive, chamomile to calm, neroli oil to nourish and kiwi to refresh leaving skin hydrated, plumped; and firm but flexible with a youthful dewy glow. Many people have asked me what would a sun-care brand know about skincare? It might seem unusual, but believe me it is in our interests to make sure you have the best quality of skin because great skin results in great tanning. The older you get, the more important it is.